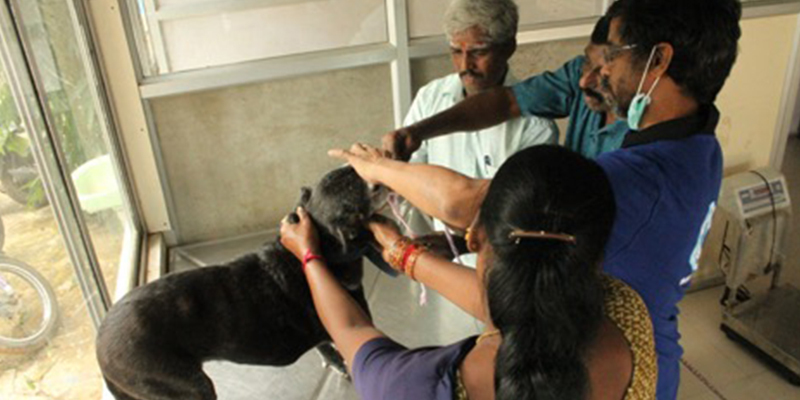 The Blue Cross of India was a restricted grantee of CHAL this year. 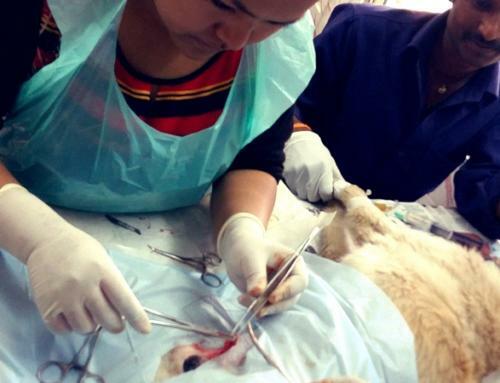 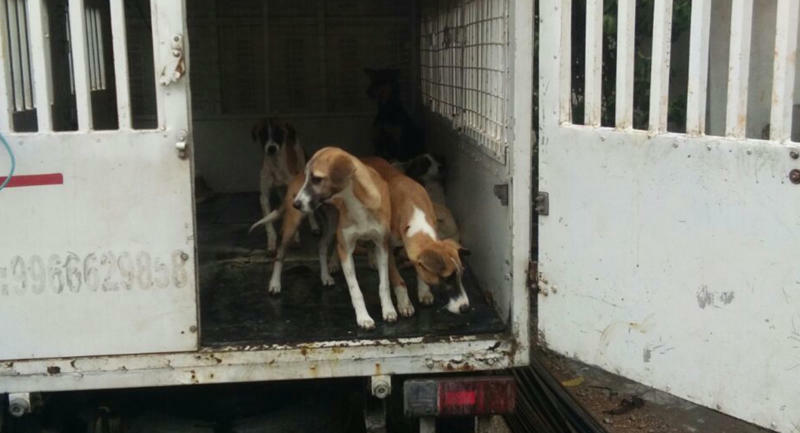 At its Velacheri hospital, nearly 7,000 animals were sterilized, most of them street dogs. 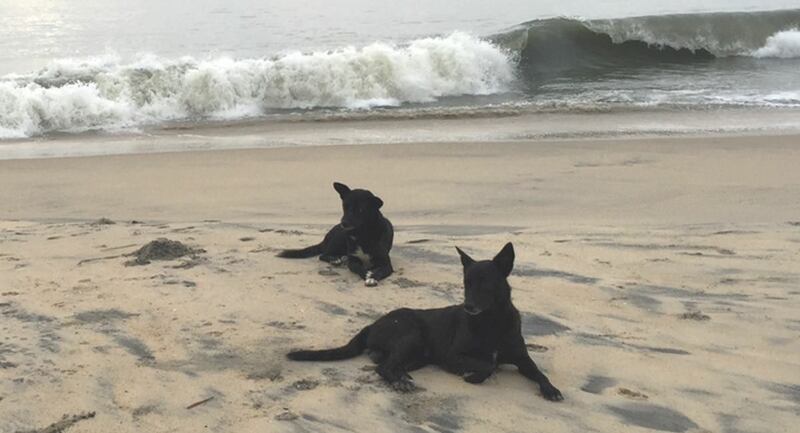 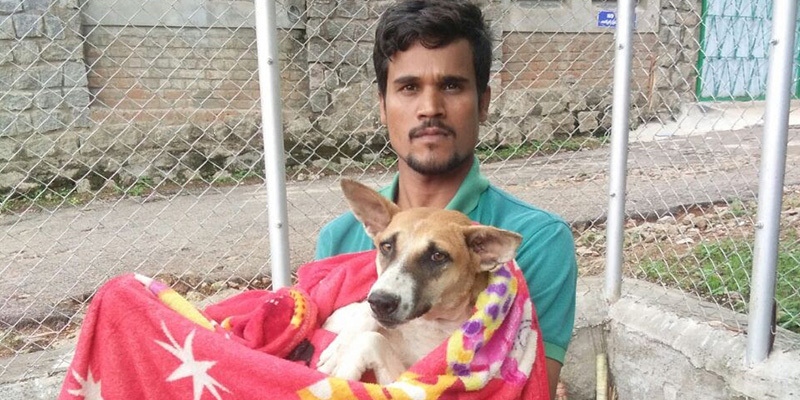 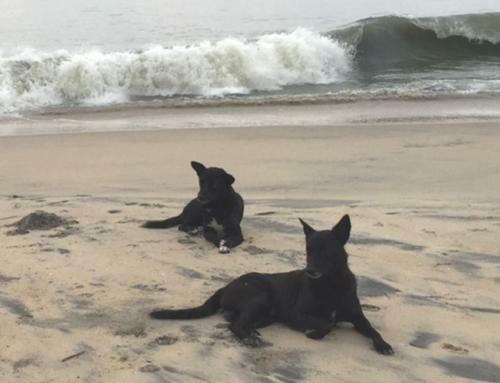 In the Blue Cross of Pondicherry, CHAL money helped to sterilize and vaccinate nearly 1,500 dogs. 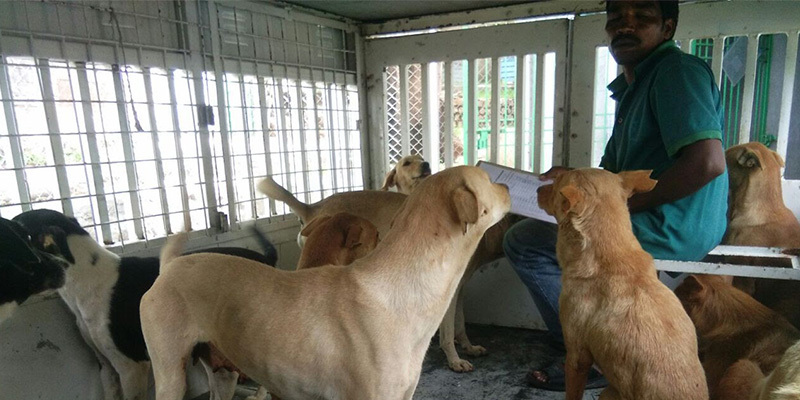 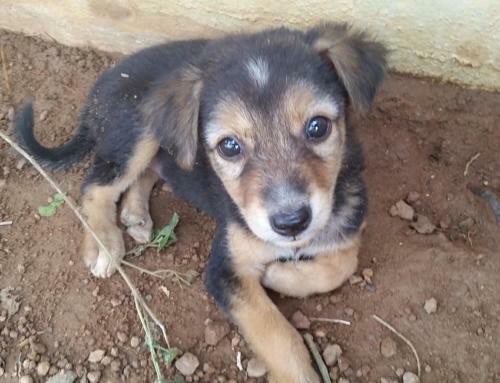 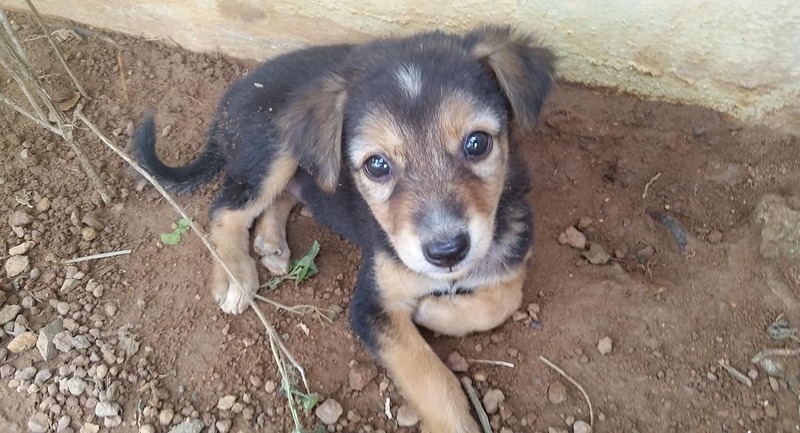 CHAL’s Donation Helps Blue Cross of Hyderabad Near Its Goal! 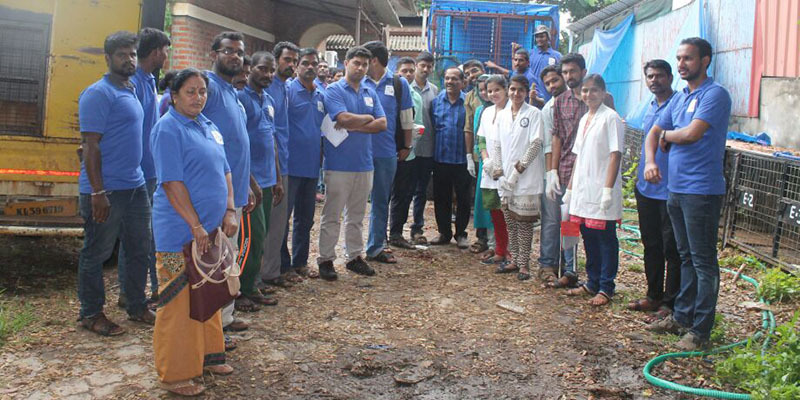 With CHAL’s funding in 2017, the Blue Cross of Hyderabad reports that it focused its ABC-AR campaign on the West Zone, Circle No. 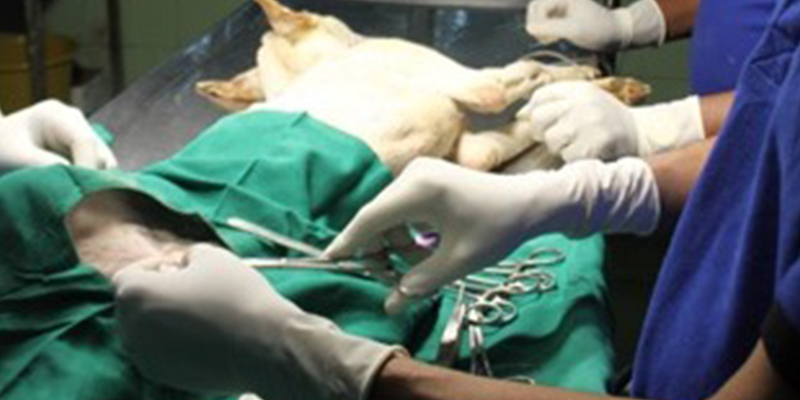 21 area. 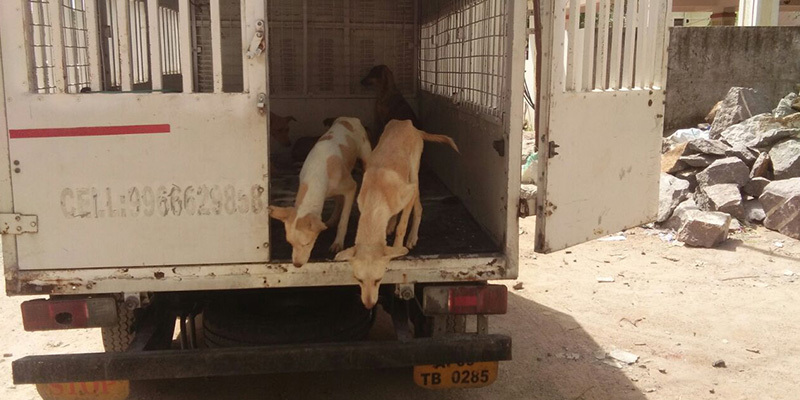 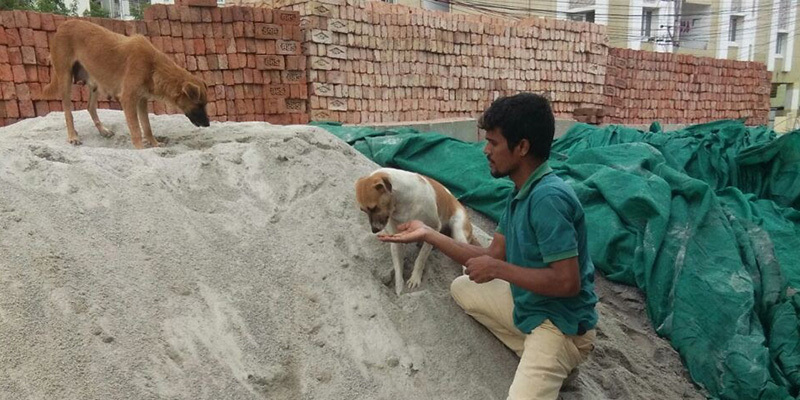 Of the 1,716 street dogs sterilized in that area, CHAL’s donation covered the cost of a whopping 500. 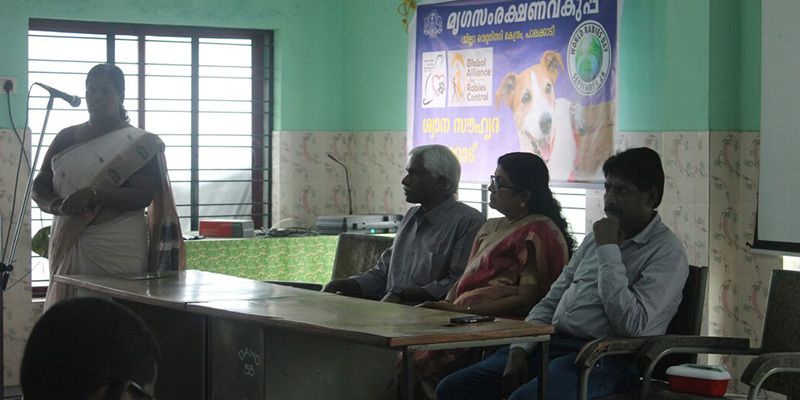 Apart from garnering support from 12 NGOs, Suchitwa Kerala Mission, Indian Veterinary Association and Zila Panchayats [local leaders]of many districts, FIAPO’s ‘Rabies Free Kerala’ has also received immense support in the past few months, with local authorities and political leaders. 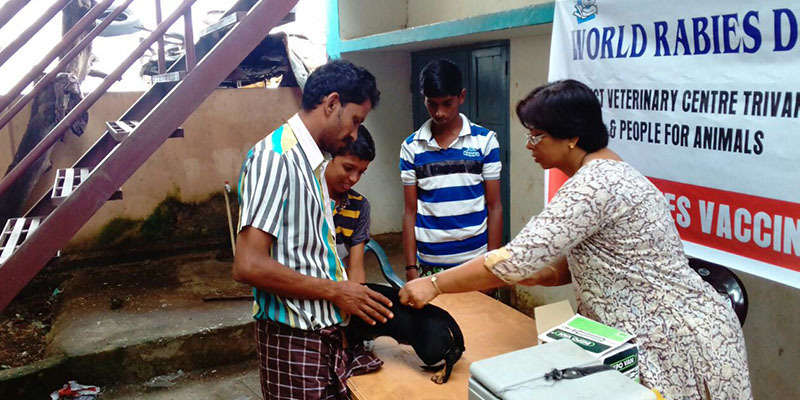 In addition to the core ABC-AR camps in various districts, state-level education programs, campaigns to create healthy attitudes towards street dogs and awareness on the importance of ABC were conducted across the state. 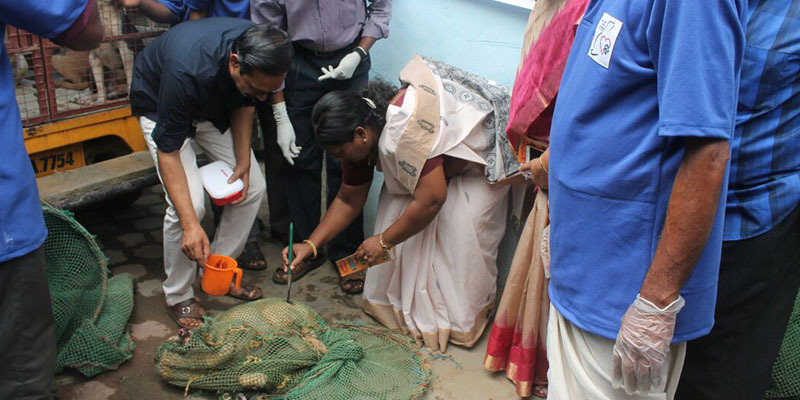 The success here has pegged this to be a pilot project for more to come in other states across India. 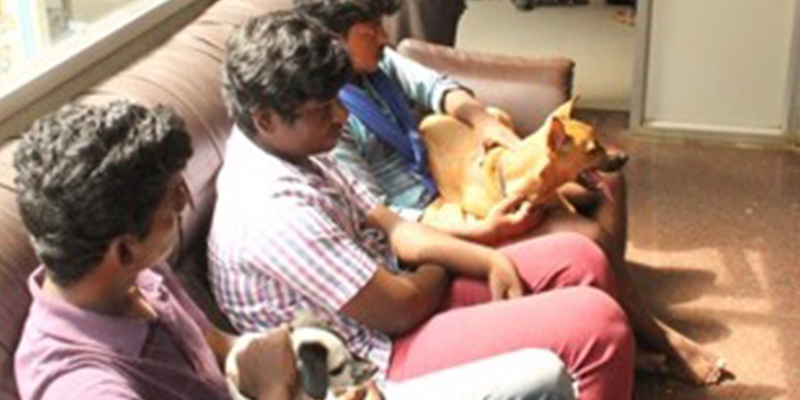 CHAL USA was featured in the list of recommended charitable organizations by ‘India Abroad’, the number one Indian American news publication.